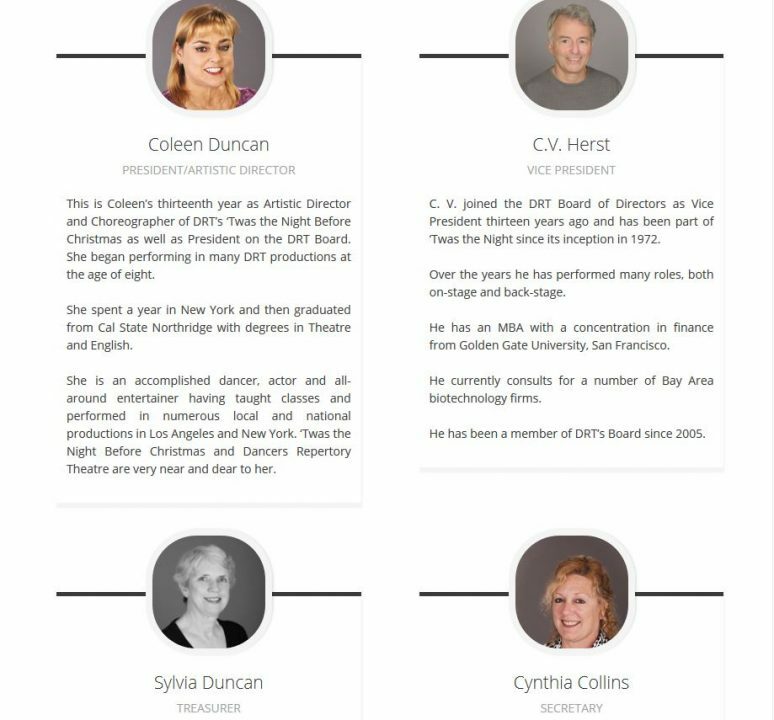 In 1971, Jeanne Herst, along with RoseAnn Sayler and Sylvia Duncan founded The Dancers Repertory Theatre with the goal of developing professional-quality dance performances by and for children in the San Francisco Bay Area. 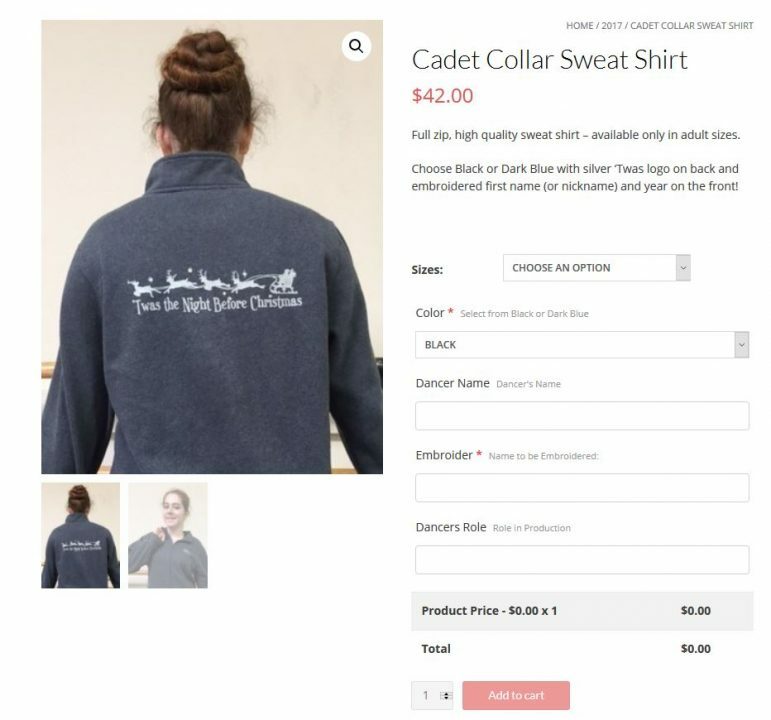 The website was rebuilt from the ground up with an eCommerce store and a modern ticketing system implemented. Paper documents and downloads were redesigned as online forms with database captures. 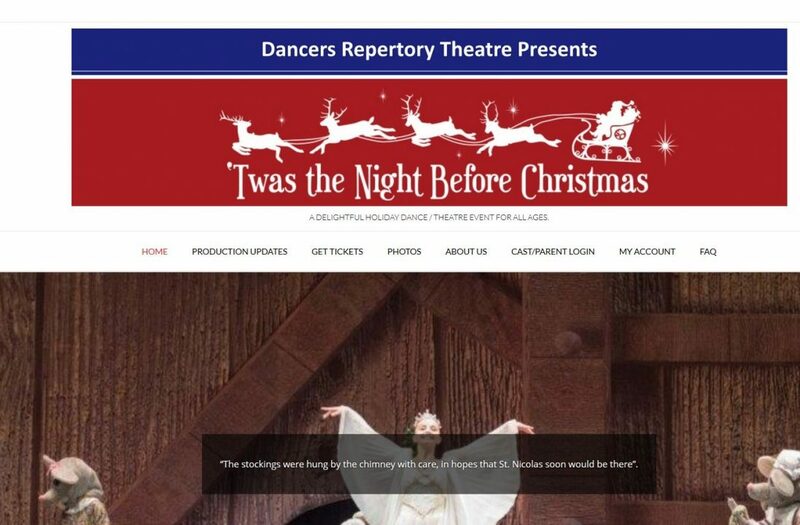 The production company’s website was built years ago using a HTML builder that doesn’t exist anymore. Showing it’s age, the site underwent a total redesign incorporating a more modern look and taking advantage of digital tools to replace paper forms. 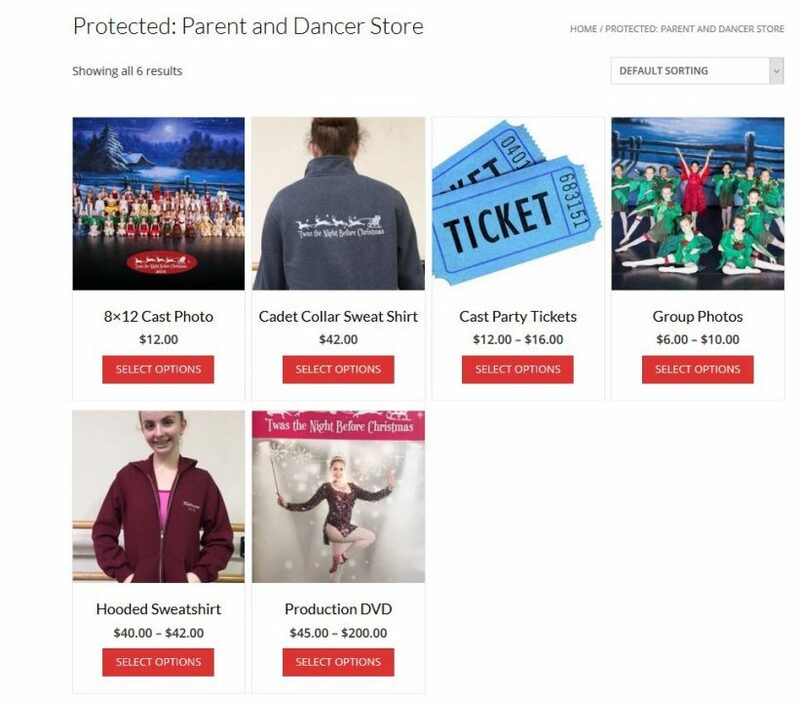 The client needed a password protected store for cast and crew, private pages for rehearsal information, and payment abilities for applications and tickets. 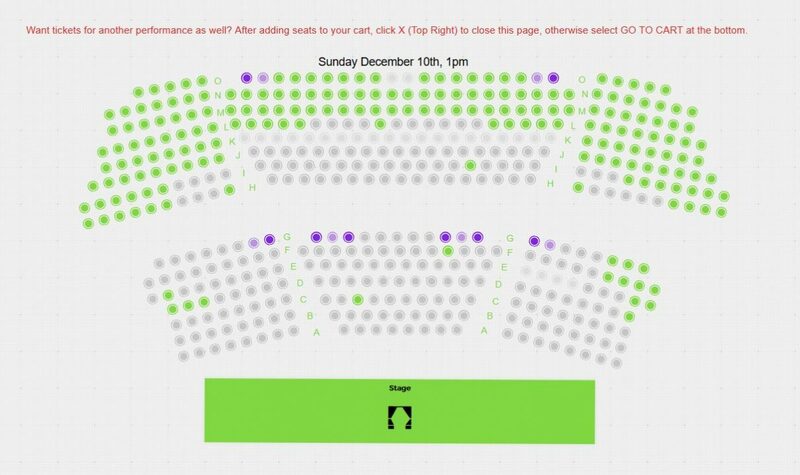 After discussing it, we decided to also build seating charts for each perfomance, with assigned seating and automated ticket sales and reporting. There were 5 performances, 450 seats per performance with dedicated ADA seats. People chose their seats, paid for them and were emailed digital tickets. The system removes purchased seats from the inventory, changes seating color on the master list and has options to refund payments. There were a few minor issues but they were easily addressed by printing an excel spreadsheet the software automatically created and cross-checking any questions at the door. We are starting to get ready for the 2018 production with a new seating chart, new store items for dancer’s and their families, and incorporating lessons learned in the ticket sales!